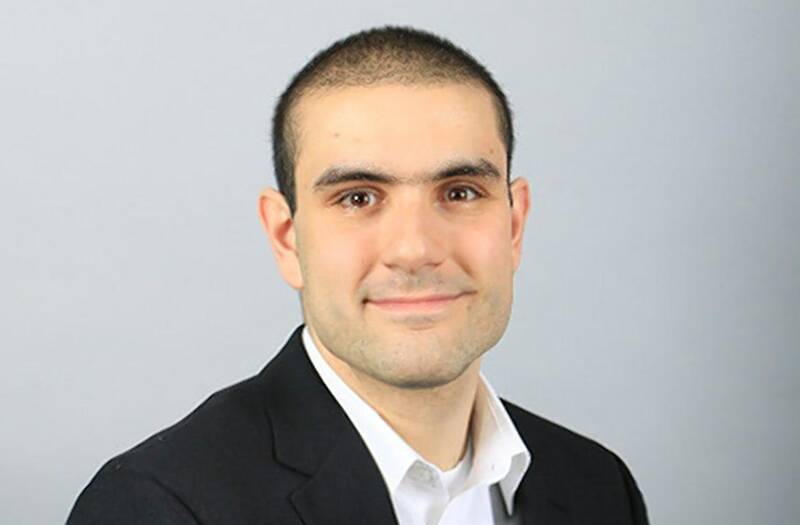 Toronto van attack suspect Alek Minassian made a Facebook post that referenced a southern California man who killed several people in 2014. Minassian, who’s charged with 10 counts of murder for Monday’s rampage, referenced “Supreme Gentleman Elliot Rodger” on a Facebook account, which the company confirmed to the CBC belonged to the suspect. Rodger, 22, killed six people in southern California and then himself nearly four years ago after posting a chilling video about how women rebuffed his advances. “We will overthrow all the Chads and the Stacys,” Minassian claimed in the post. Those were Rodger’s terms “Chad,” for men who found luck with women, and “Stacys,” for women who rejected advances. Facebook told CBC it pulled the account once the company confirmed it belonged to Minassian. The 25-year-old suburban Toronto resident drove a rented Ryder van roughly a mile down a crowded sidewalk. His carnage killed 10 people, injuring another 15, and was finally arrested after a short but tense standoff with cops. Munir Abdo Habib al-Najar a Jordan native, was visiting Toronto with one his children. At this time their names have not been made public, but their families have been notified. The victim's name is not known at this time but a statement from Seneca College in Toronto confirms the young woman's passing.